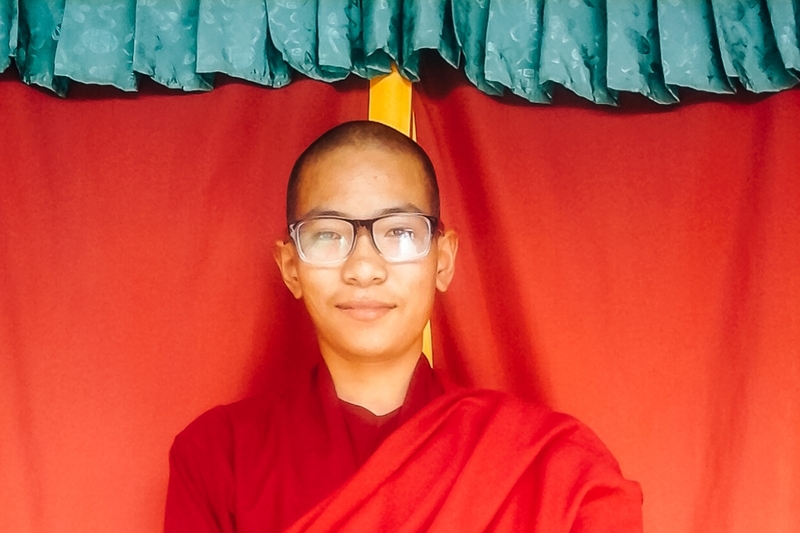 Having the care over 50 Monks and its teachers is a big responsibility and unfortunately due to a lack of financial funding the Monastery is facing some difficulties at the moment. 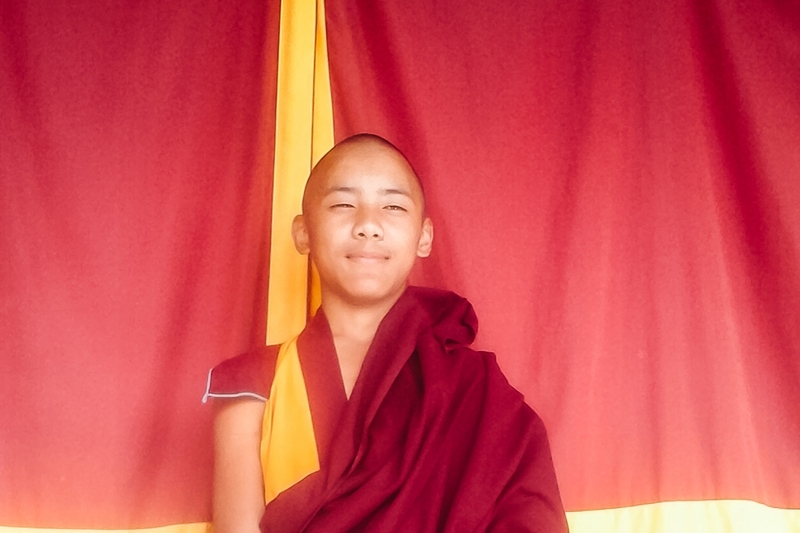 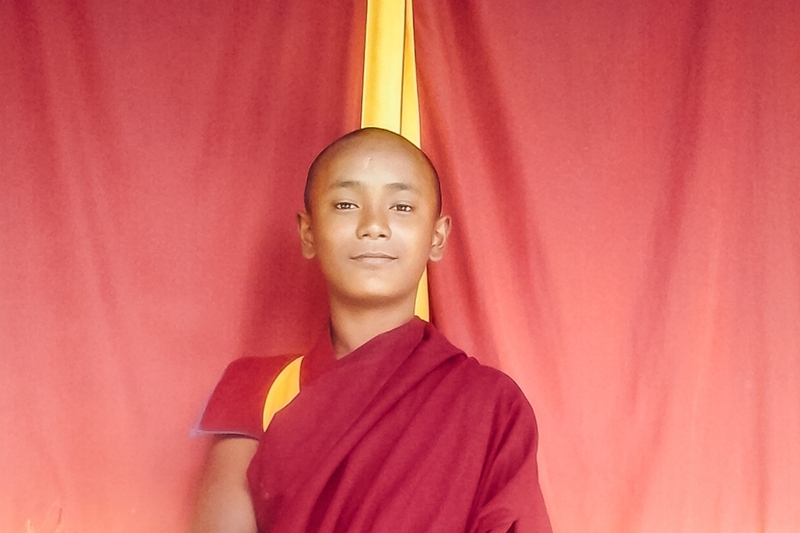 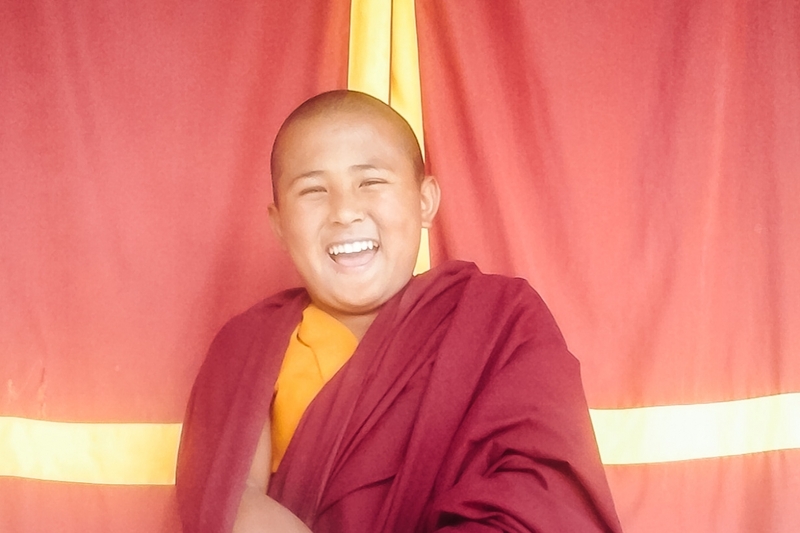 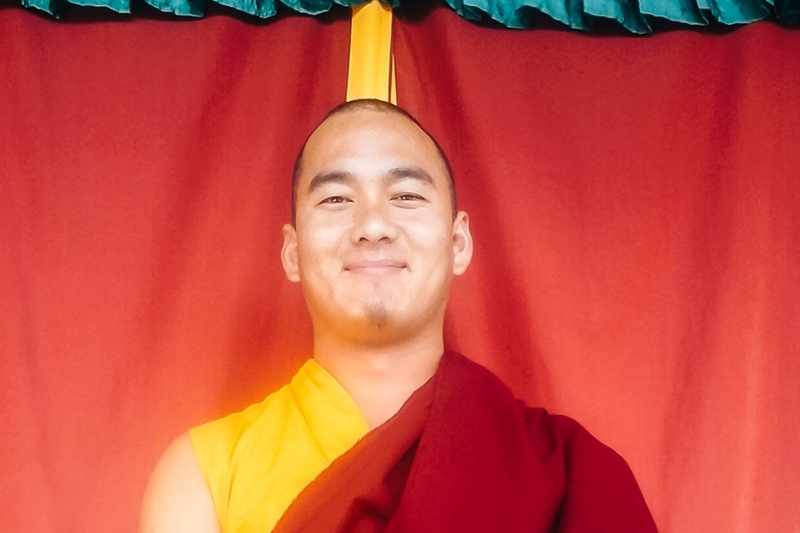 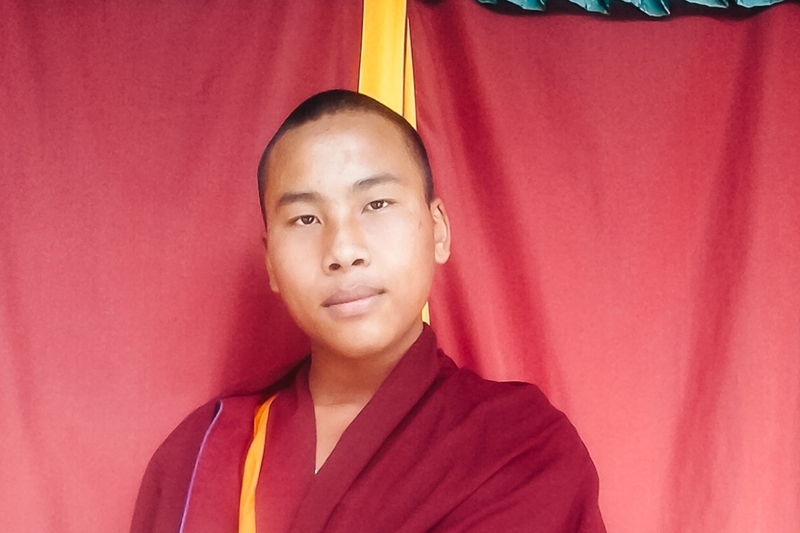 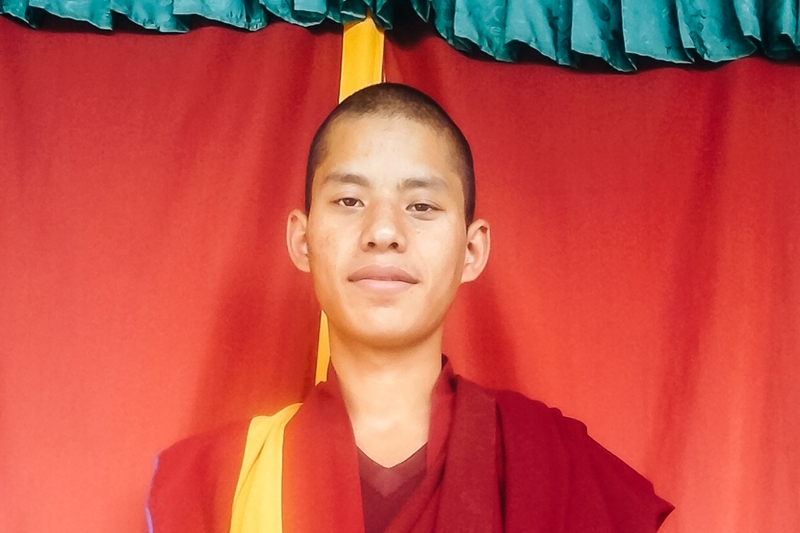 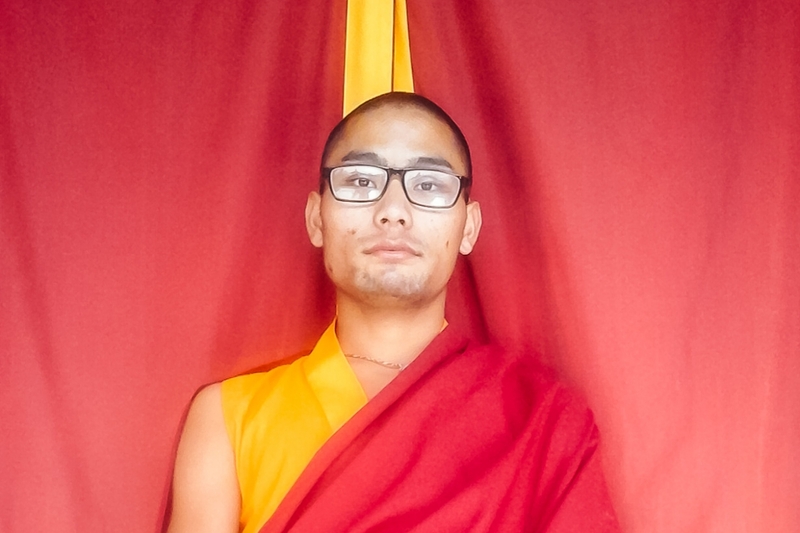 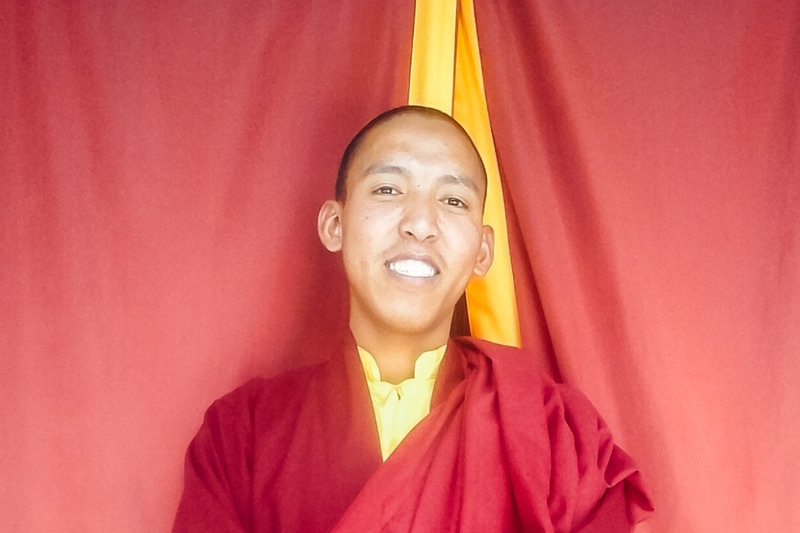 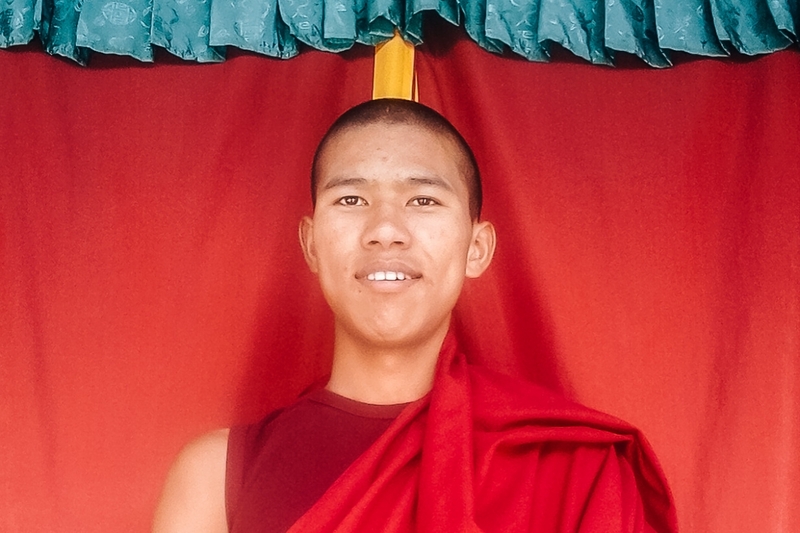 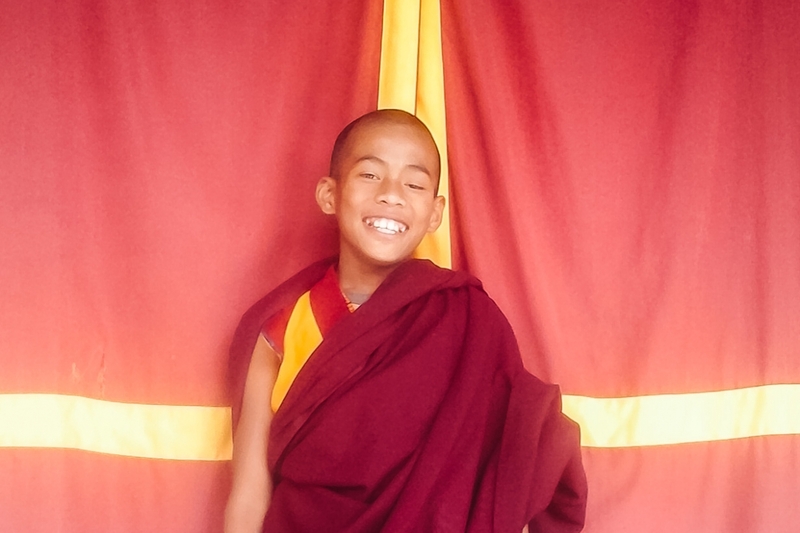 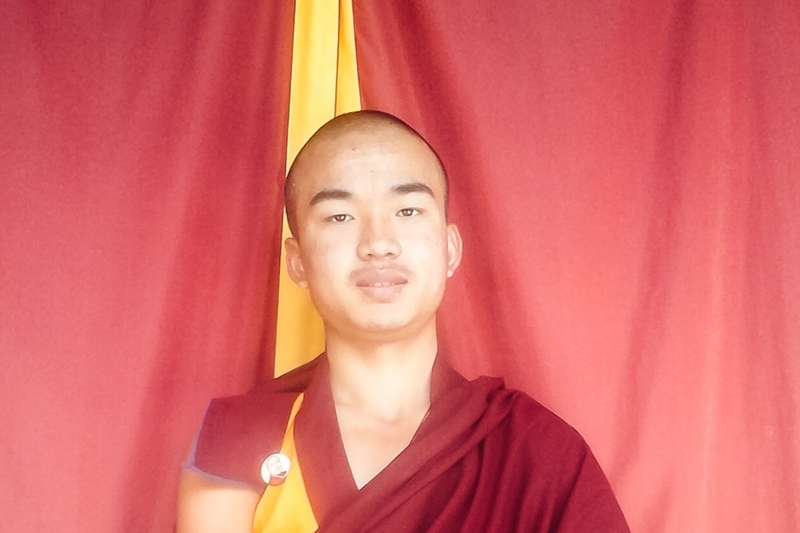 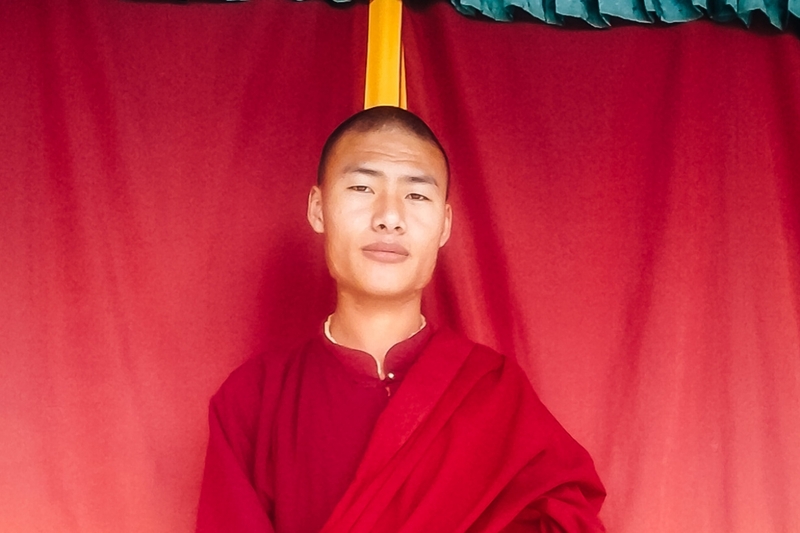 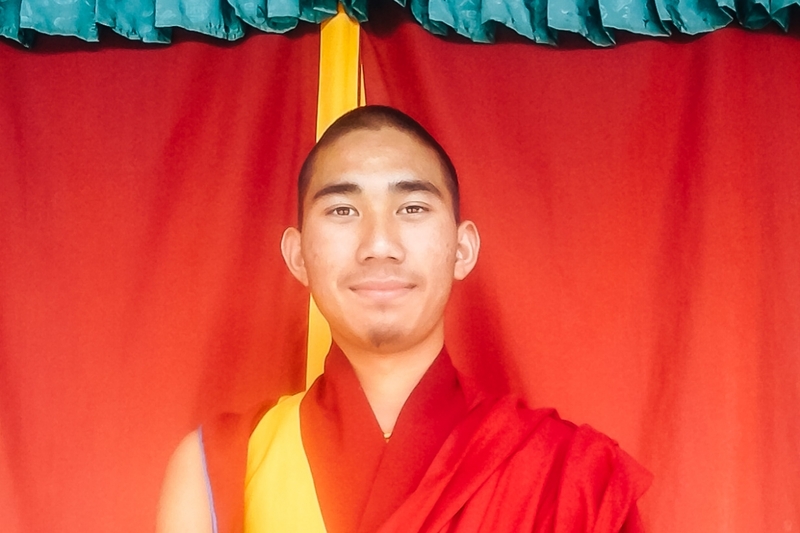 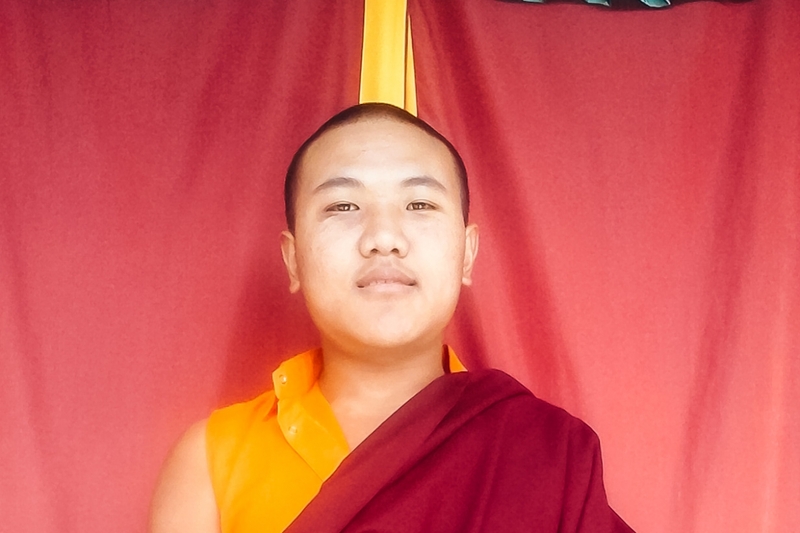 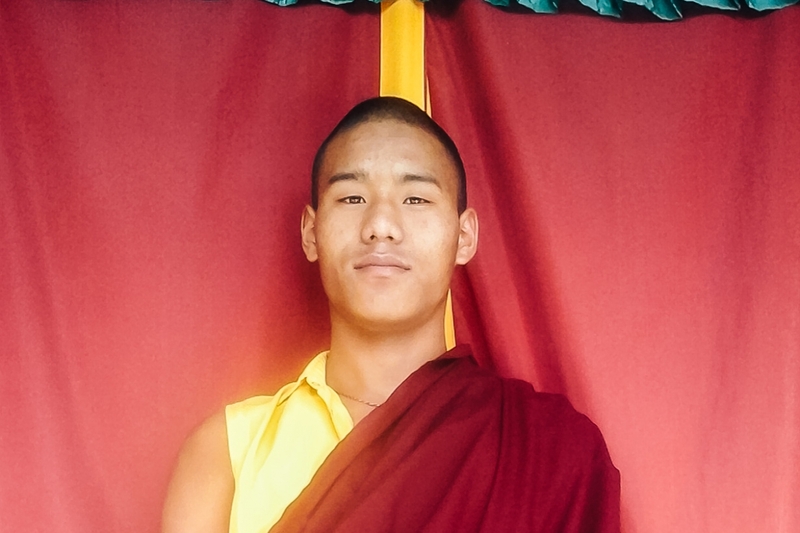 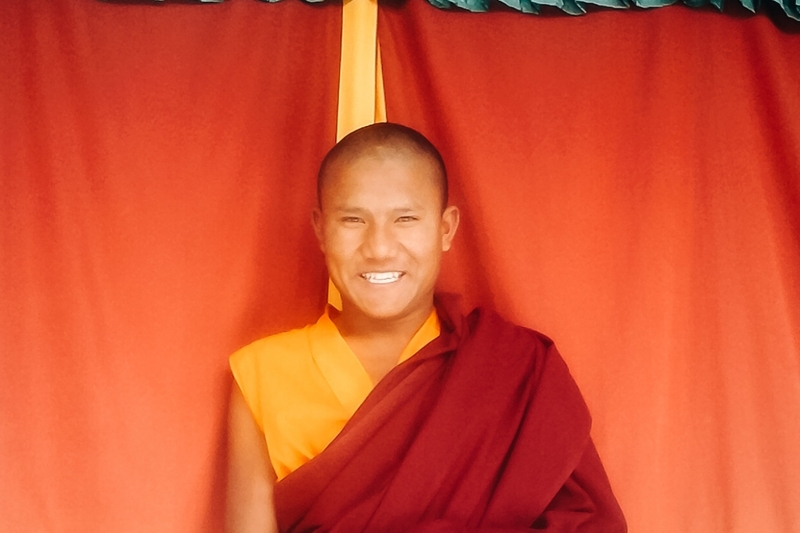 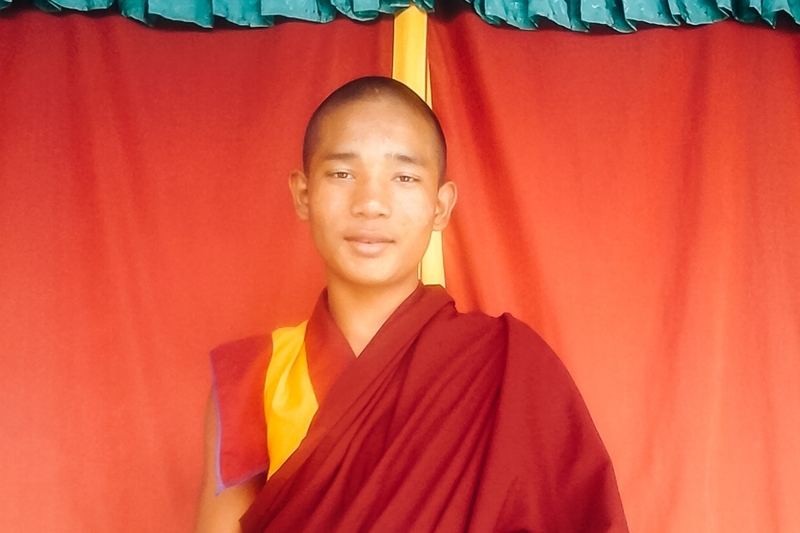 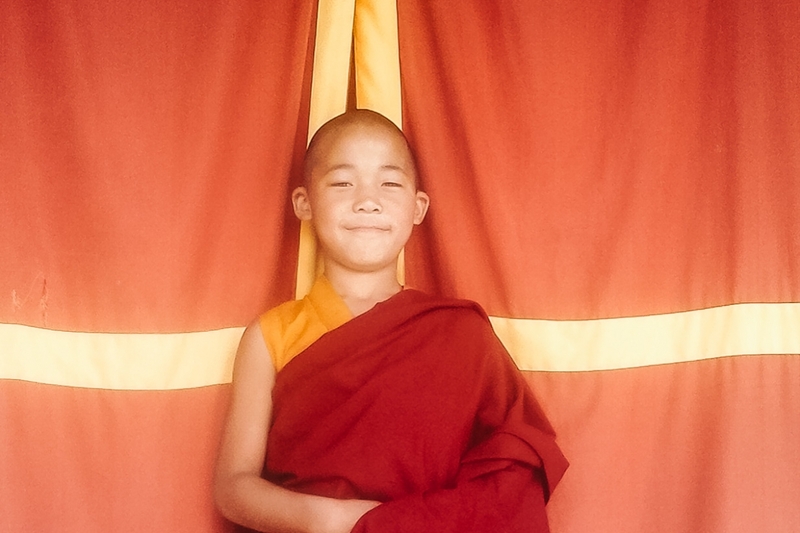 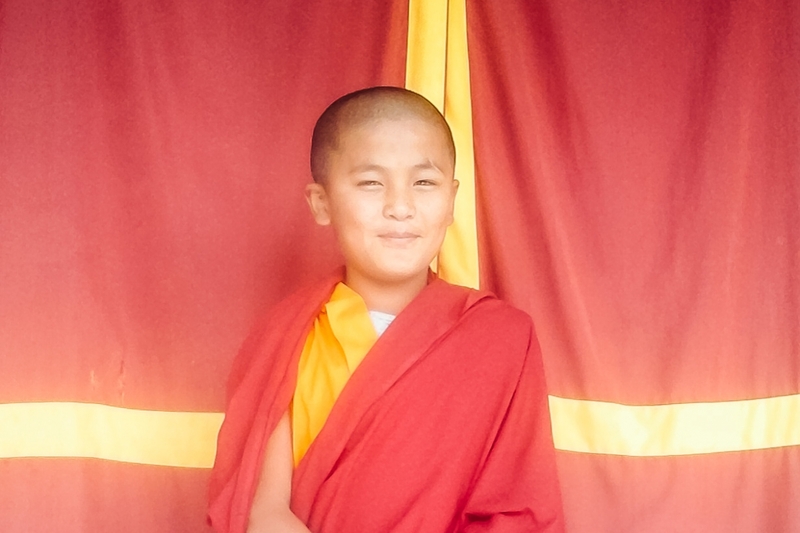 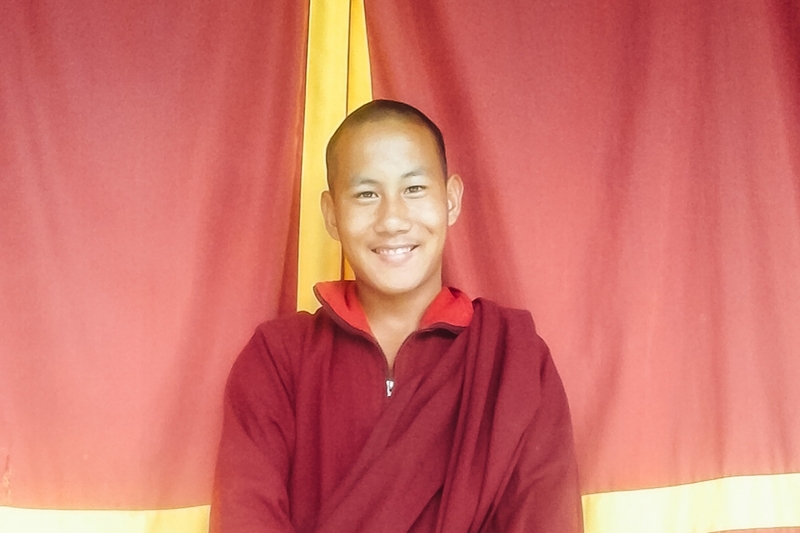 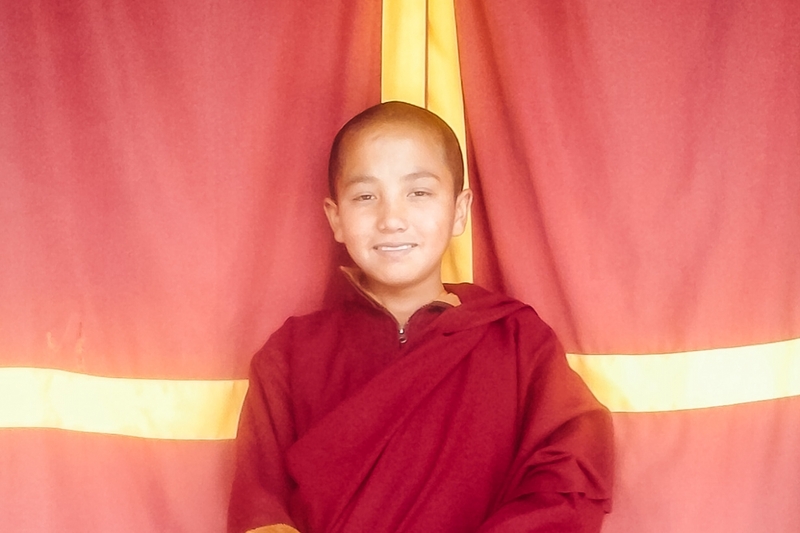 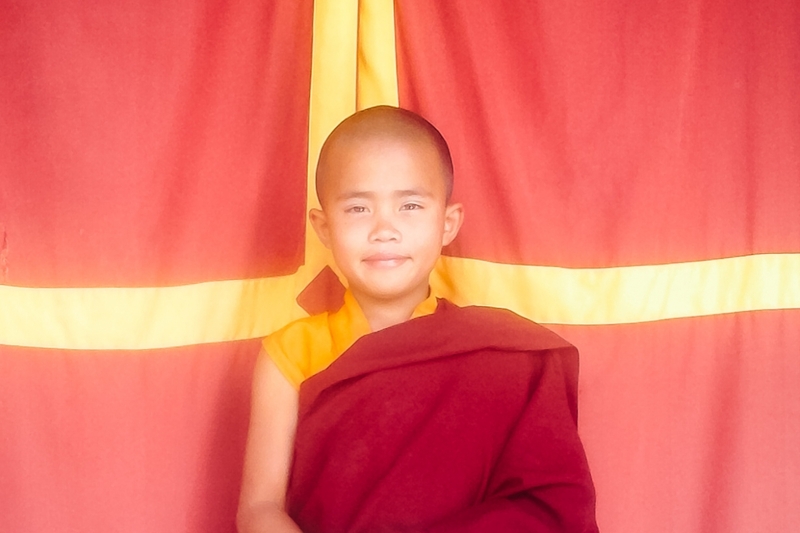 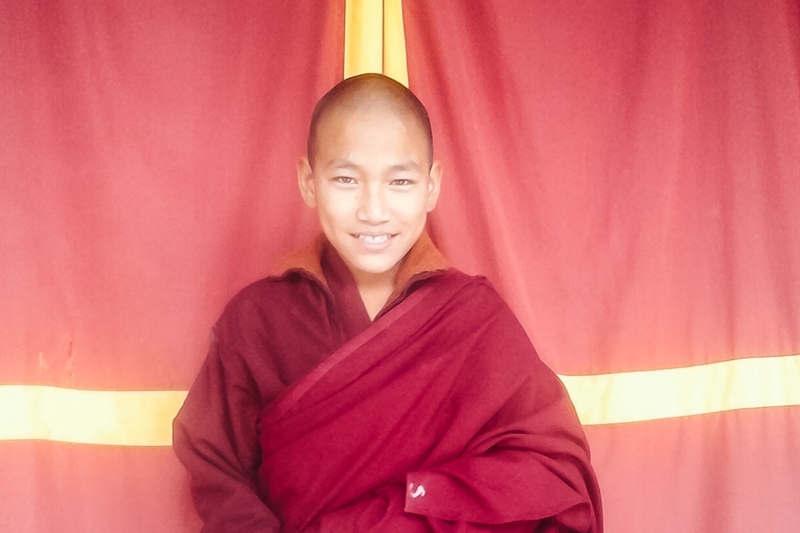 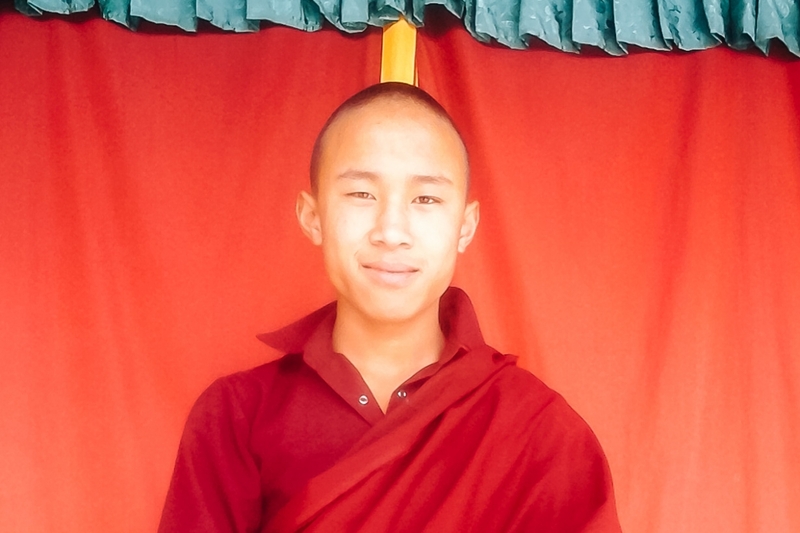 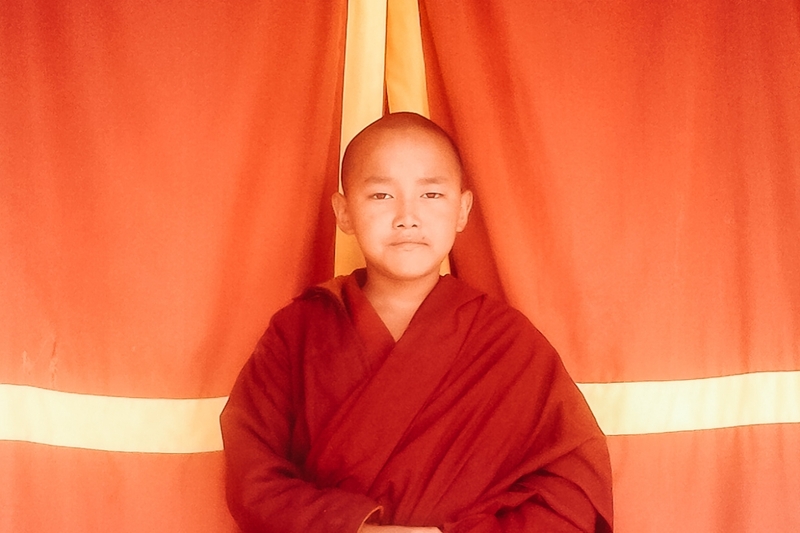 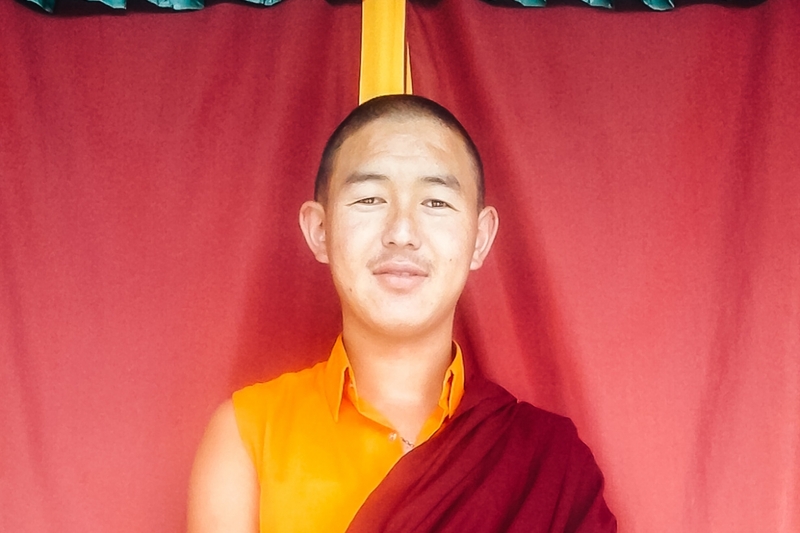 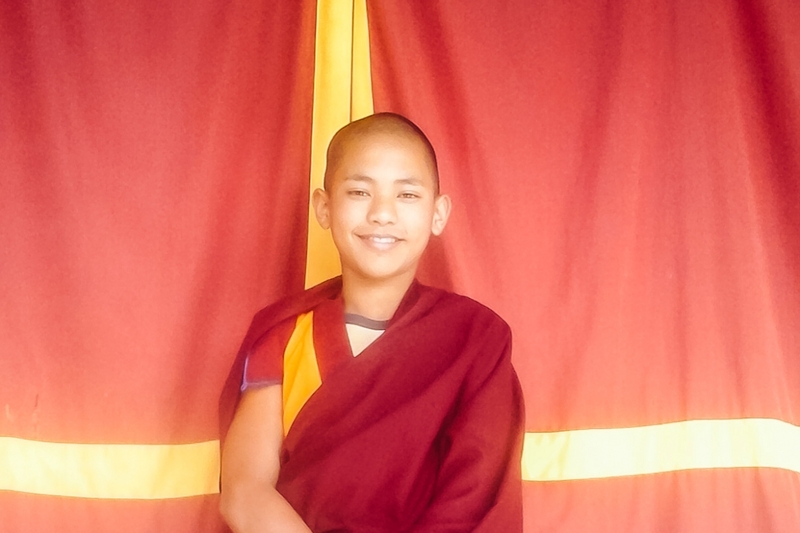 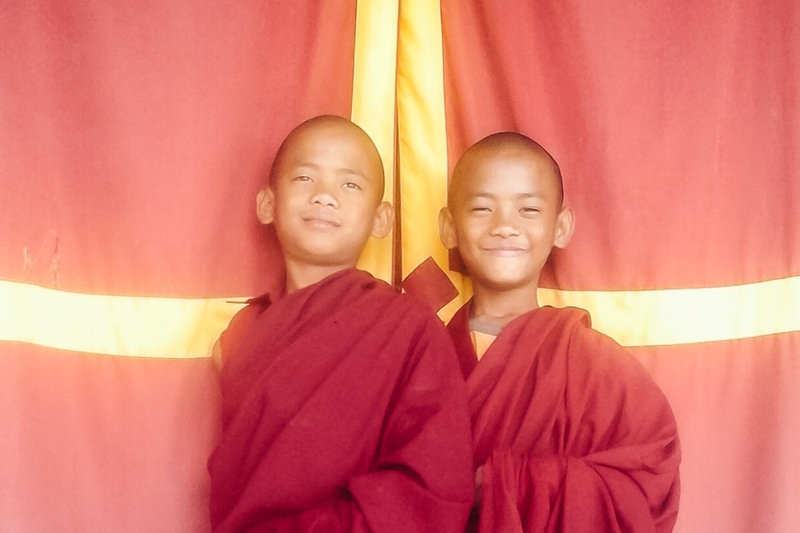 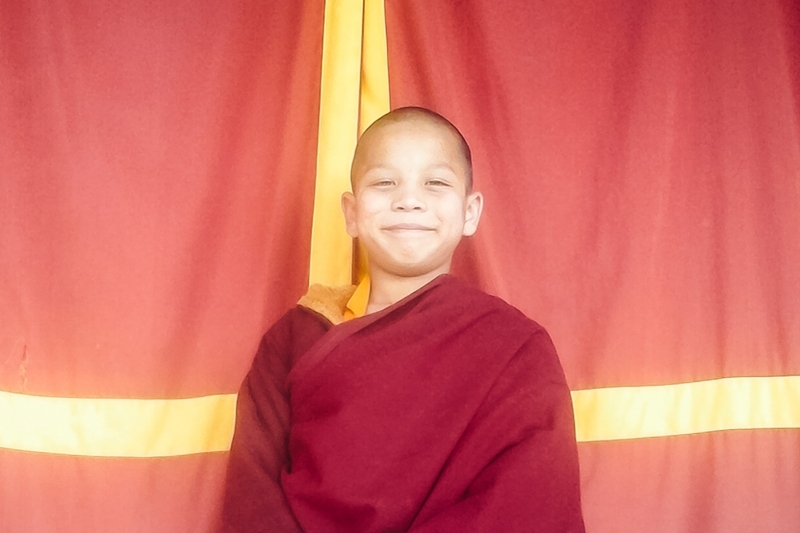 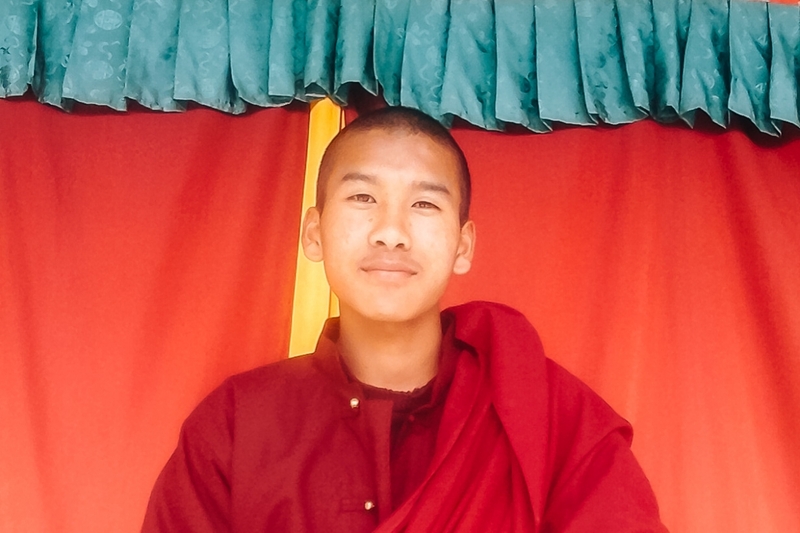 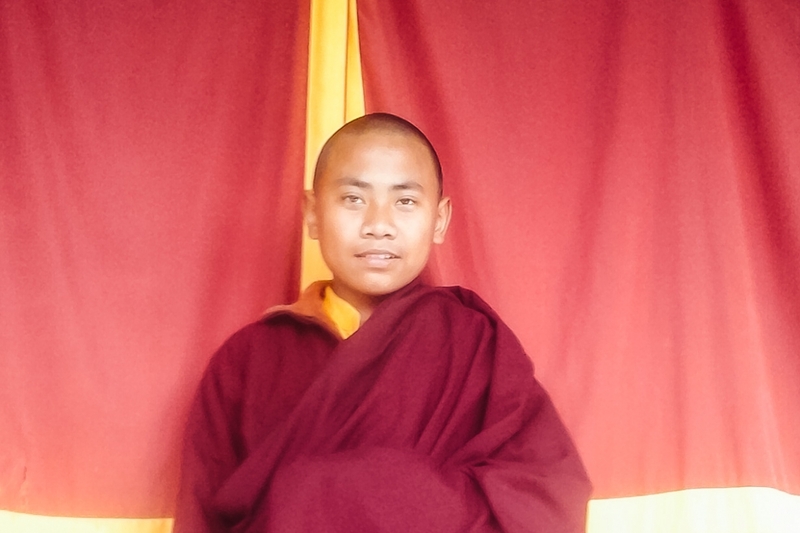 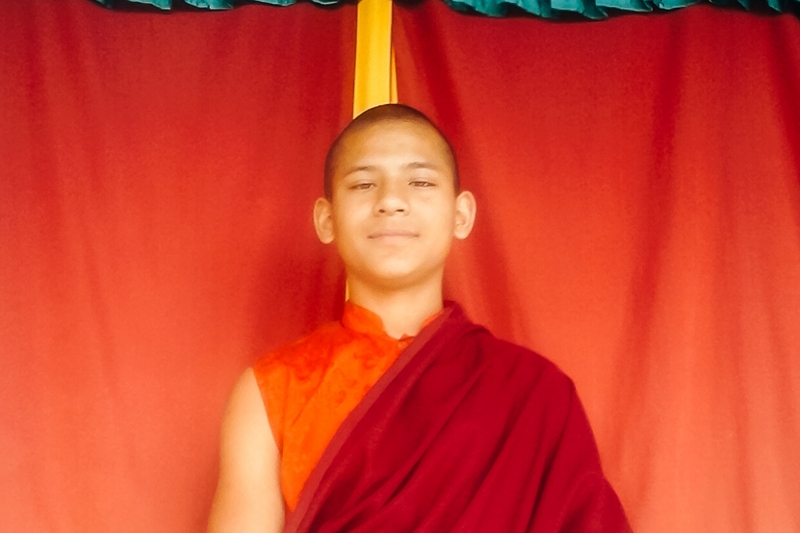 Currently only a few Monks get support but we are looking for more sponsors to support them in their Buddhist study and of course in food, lodging and medical care. 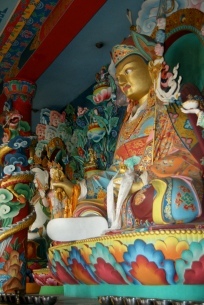 Besides the care of the Monks there is also the care of the building, the statues, the paintings, the ritual items, maintaining the rooms, kitchen and dinning rooms etc. 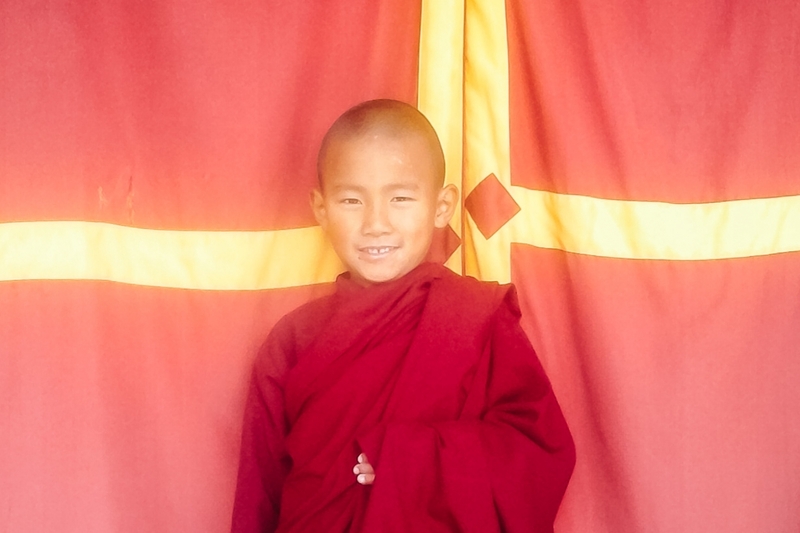 And of course the day to day expenses of the monastery too. 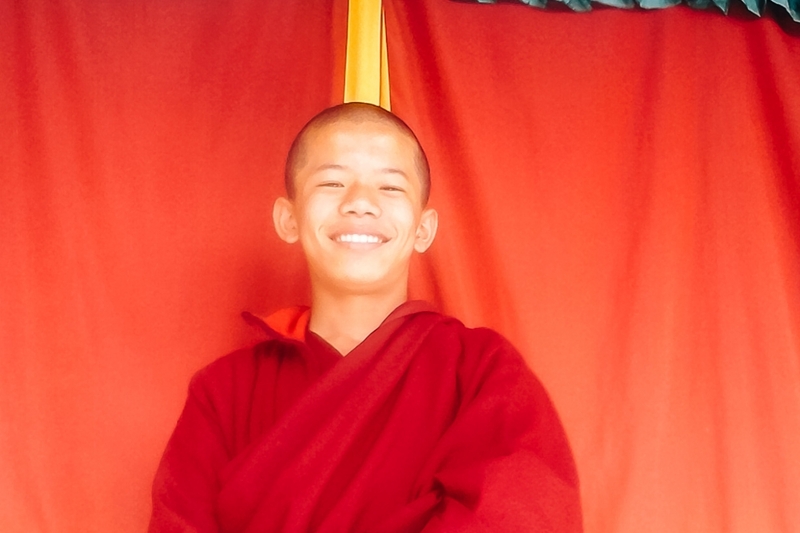 Any donation big or small is very welcome!